Tony Bollinger has worked in the field of Information Technology in various roles and across many work sectors since 1990, including Universities, Healthcare, Manufacturing and the Services Industries. Tony graduated from Edinboro University of Pennsylvania with a bachelor’s degree in Computer Science. Prior to joining Prodigo Solutions as Operations Manager Tony worked in support of UPMC’s Radiology, Radiology Oncology, and Medical Oncology Imaging Systems to ensure consistent uptime and availability of the petabytes of patient imagery spanning all the UPMC Hospitals and Cancer Centers. Prior to that Tony managed a Support & Infrastructure Team at TRACO windows responsible for the installation and maintenance of thousands of compute devices both in the back office as well as on the manufacturing shop floor across five domestic locations. 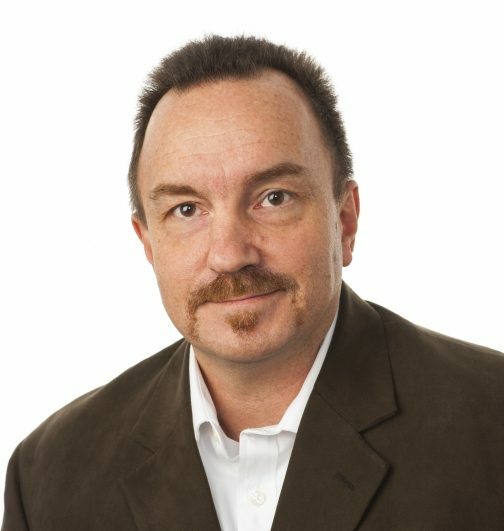 Prior to that he had varied roles in Infrastructure leadership or Systems Architecture for the Wintel platform, including IT Infrastructure Manager at Respironics where he was responsible for managing a team of system engineers for the global support of the Respironics Windows Infrastructure. There he spent time travelling to Germany and France for many network consolidation projects as well as Y2K remediation. Before that Tony was a Sr Analyst at Alcoa where he helped architect and deploy global email systems, spending time in Germany, Switzerland, and Brazil for implementation of Alcoa’s first global unified email project. In his role as Operations Manager at Prodigo, Tony leads a team of highly skilled Operations Analysts to maintain our customers environments within the data center, providing a robust, secure and stable virtual environment which allows Prodigo to ensure both uptime and reliability to our customers. Additionally, providing Tier-2 application support for the Prodigo product suites deployed in the data center. Tony and his team are the people behind the curtain, working in the shadows, deploying servers, installing websites and databases, configuring core infrastructure components, as well as conducting customer environment upgrades. Tony and his team also support Prodigo by managing the corporate back office network.